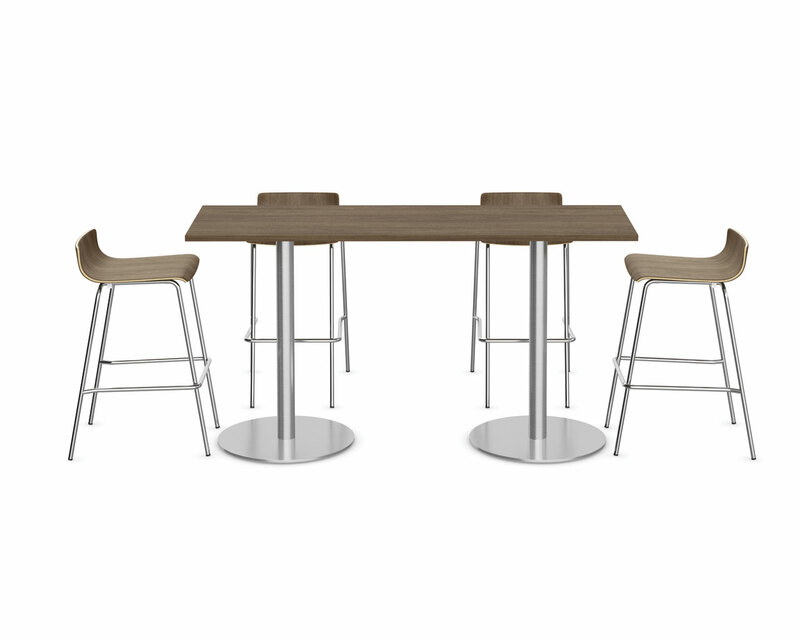 Performance Classic Bistro Meeting Tables offers style, flexibility and function to any conference or meeting space. 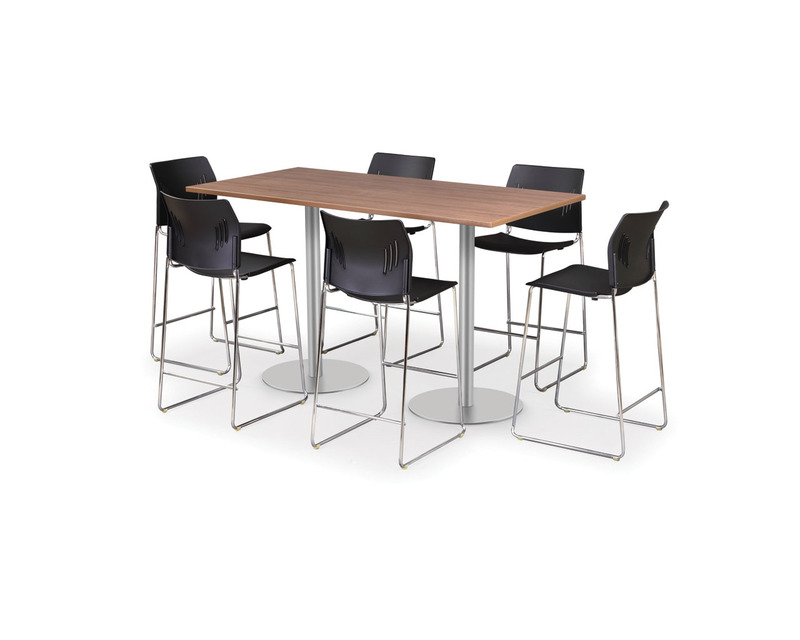 Available in your choice of colour along with a stylish, modern silver base brushed metal base. Table Top 24" x 60"
Table Top 24" x 72"
Table Top 30" x 60"
Table Top 30" x 72"
Table Top Sizes Choose an optionTable Top 24" x 60"Table Top 24" x 72"Table Top 30" x 60"Table Top 30" x 72"